Right now I am sporting bright pink nails, short blonde hair and watching an episode of Keeping Up With The Kardashians. Now to you that might just sound like any other typical girl, but it's a million miles away from who I was 4 or 5 years ago! Basically I used to be emo af (or at least I thought I was.) 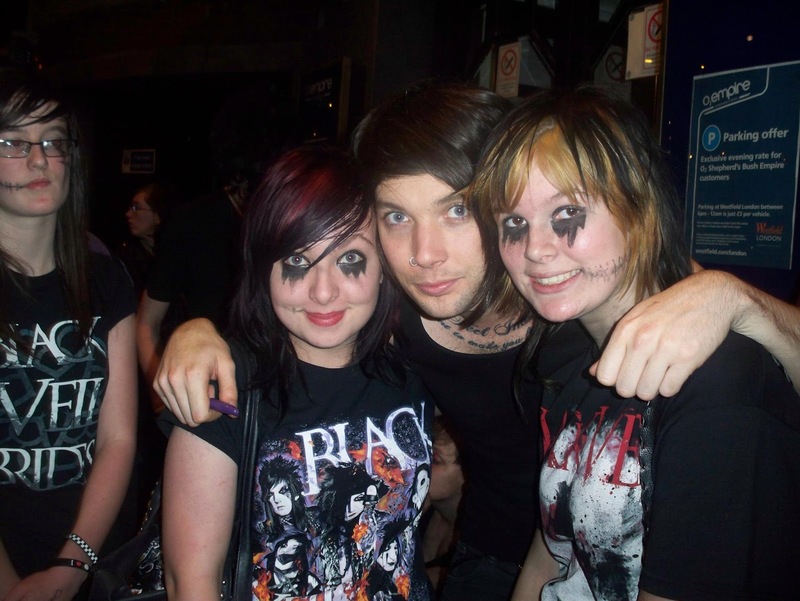 I never really think about it any more until a few weeks ago when I found myself in a twitter thread with a number of other girls, reminiscing about going to My Passion gigs and getting pictures with Yashin. Then, a few days ago, My Chemical Romance released that video and so many memories and feelings came back to me (even if their video did end up being very disappointing...we need a reunion!) I feel like if you were a teenager any time after 2005 then you probably had an emo phase, so I thought I'd do a little confessional blog post and see how many of you can relate! 1) My bedroom wall was absolutely covered in band posters. 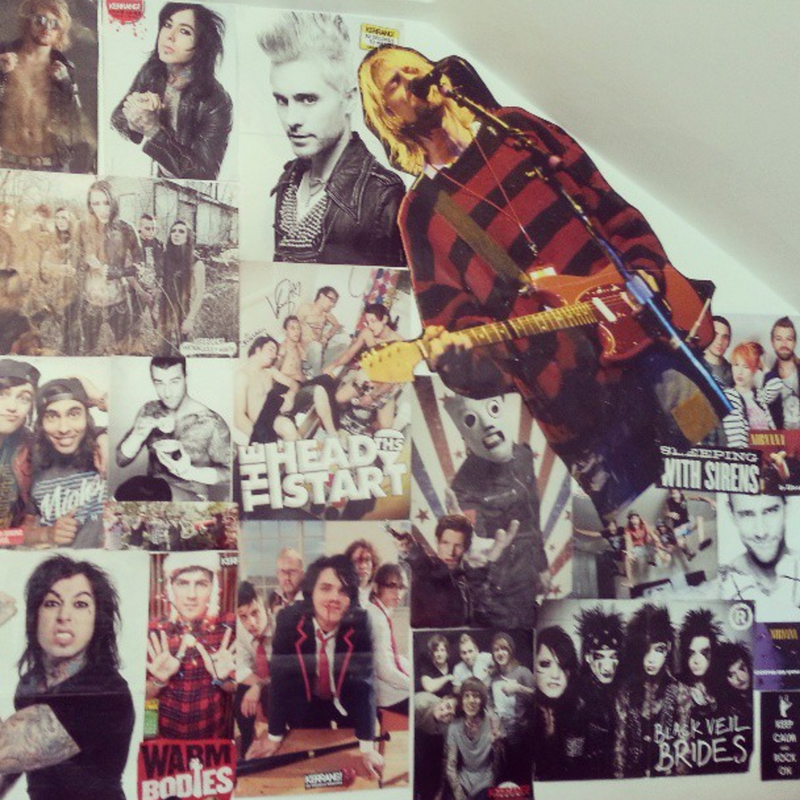 I bought Kerrang religiously and would rip out all the posters and any other photos I liked from the magazines to stick them on my wall. Many a Sunday afternoon was spent re arranging them so that they looked absolutely perfect. 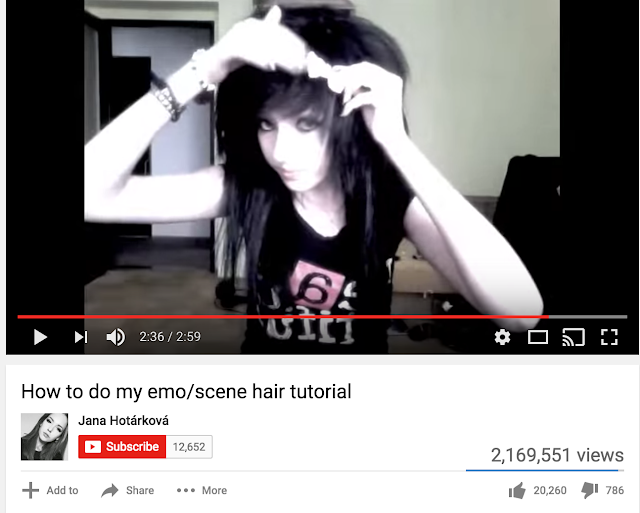 2) I watched every youtube video ever of how to get the perfect "scene hair"
But it never worked out. No amount of hairspray or backcombing was going to get my hair to do that. 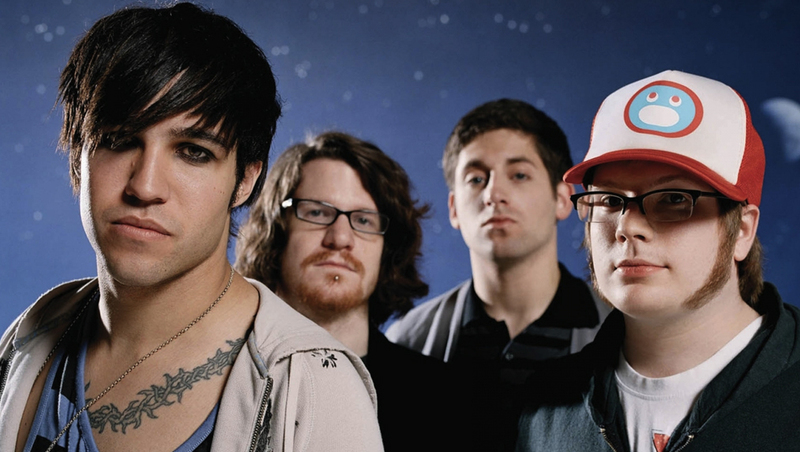 3) Fall Out Boy was my soundtrack to Year 7. My cousin was really into heavy music (I actually blame my cousin for all of this) and they were the lightest band he had on his playlist. I used to listen to them a lot and eventually fell in love with them to the point where I would listen to little else but FOB. 4) If you were a band member I probably loved you. Frank Iero, Jared Leto, Andy Biersack, Kellin Quinn, Gerard Way, Pete Wentz, Alex Garsgath...the list goes on. 5) I had this picture of Alex Evans in my locker. 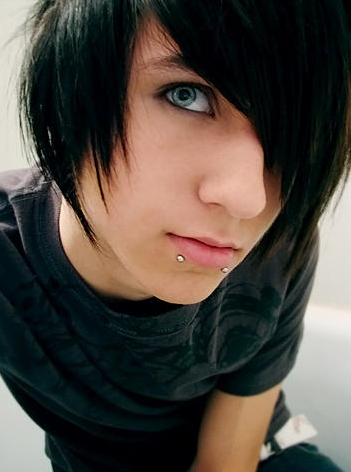 Alex Evans was the ultimate emo tbh I spent way too long looking at his Myspace. And you will never find it. Ever. 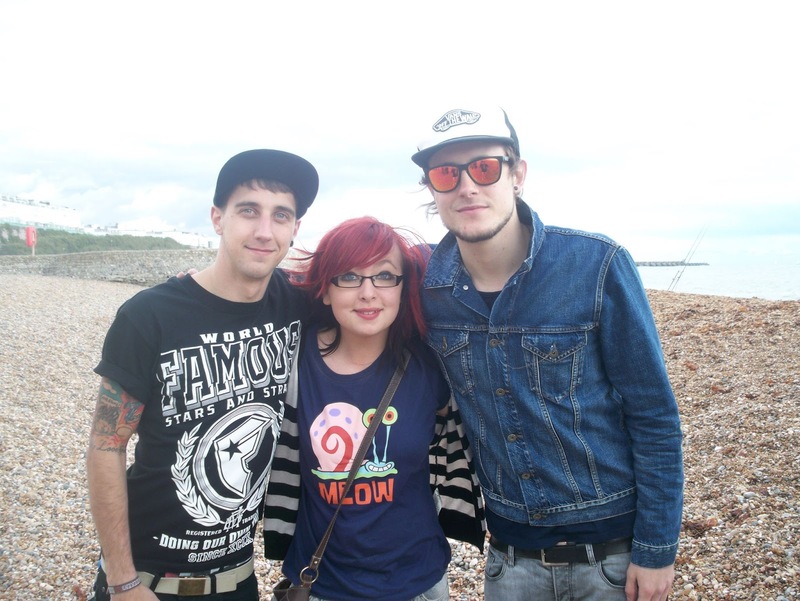 7) I thought I was so cool when I got a photo with band members who were literally not famous at all. These guys were from a band called The Headstart and they were actually really good and super sweet guys. 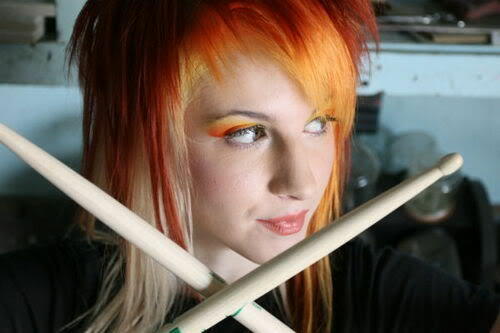 8) Hayley Williams was my Queen. I dyed my hair red because of her and let me tell you do not dye your hair red unless you are in it for the long haul because red is very hard to get out. I think they have it here now but I doubt it's the same. 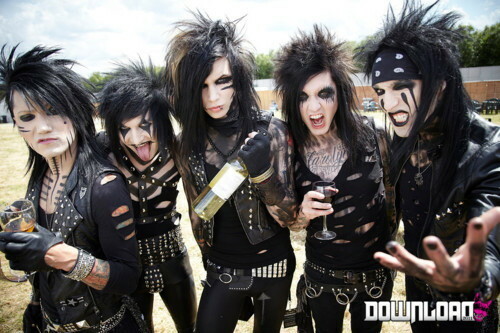 Especially his ones with Andy Biersack and Matt Good. I swear Bryan Stars is the only person who has become more emo as time goes on. 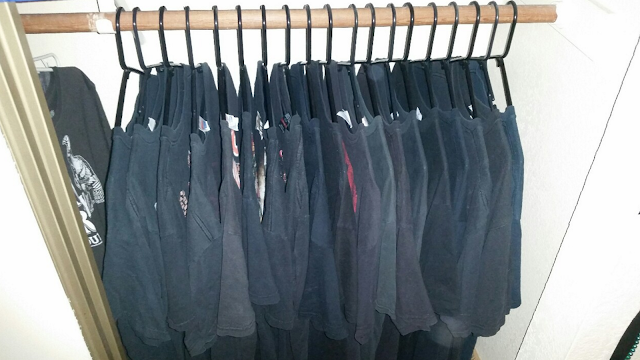 11) My whole wardrobe was just basically band shirts. If I didn't wear a band shirt then how was the world supposed to know about my superior music taste? 12) I really wanted snake bites but I was never allowed them. Thank god. Bless you Mum and Dad. 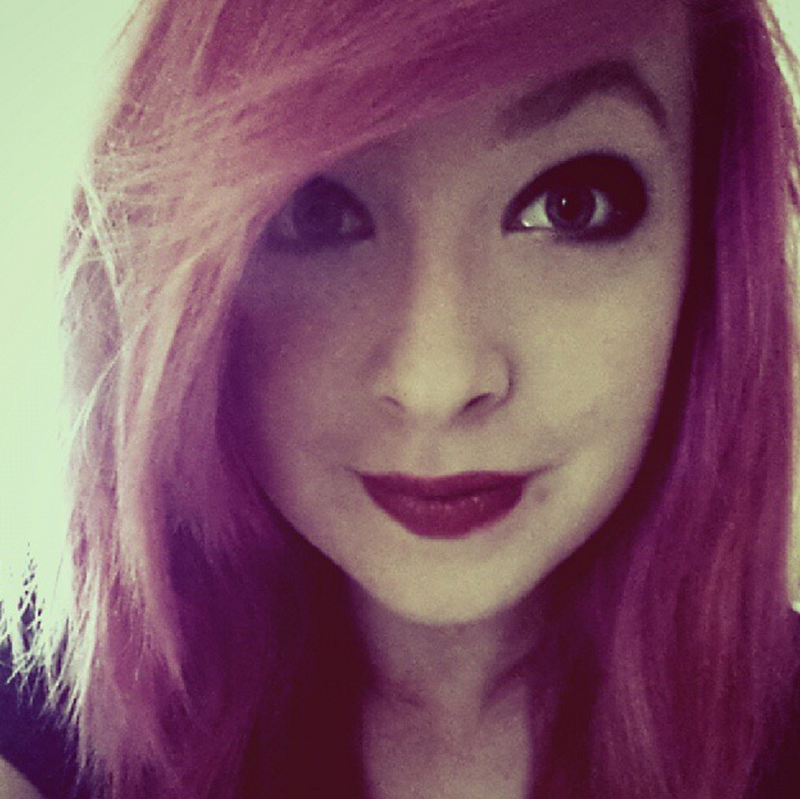 13) All I really knew about make up was that you need to wear a lot of eye liner. My poor brows were so neglected back then. 14) I feel sorry when I see 14/15 year olds now who look really emo because they missed out on all the best bands actually still being together. I feel like 2007-2013 was when the "emo" genre was in it's prime, but maybe that's just because I've grown out of it now. 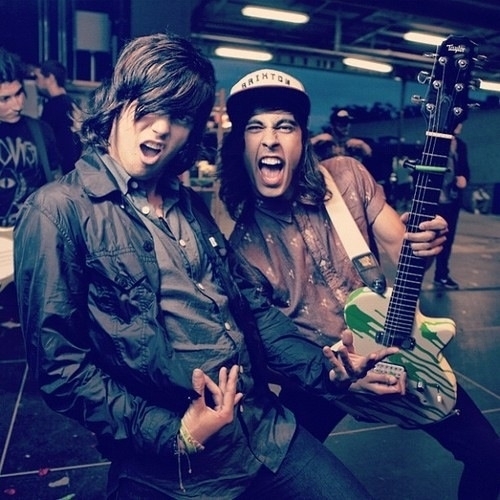 15) I still get a bit emotional if I hear anything by MCR, Sleeping With Sirens or Paramore. 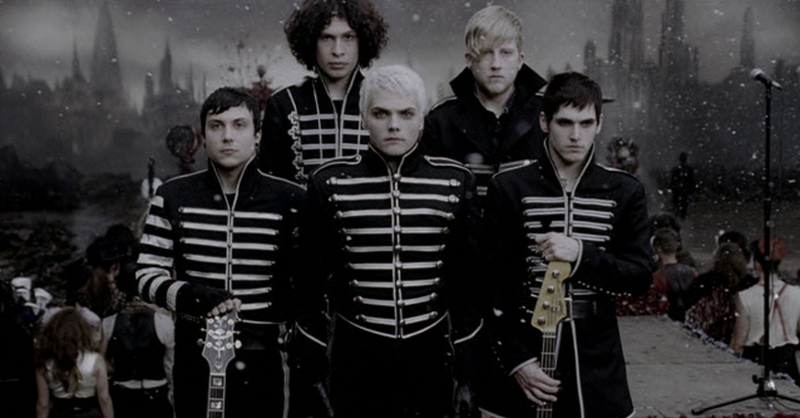 The first note of Welcome To The Black Parade does something to my heart. Thank's for reading! I hope this post wasn't as cringey to read as it was to write! Can you relate to any of these confessions? Let me know in the comments below! I have been blogging for around 10 months now and I have to say, I absolutely love it. It gives me the freedom to write about the things I love and the things I'm interested in, plus I get to share it will all of you! However, recently I have noticed a lot of bloggers writing very negative posts and it has really got me down. Whilst their posts are of course totally valid and even I could relate to some of them, I just feel like it's a lot of unnecessary negativity in a world that sees too much darkness as it is. One post in particular really affected me and I couldn't find the motivation to blog all week! 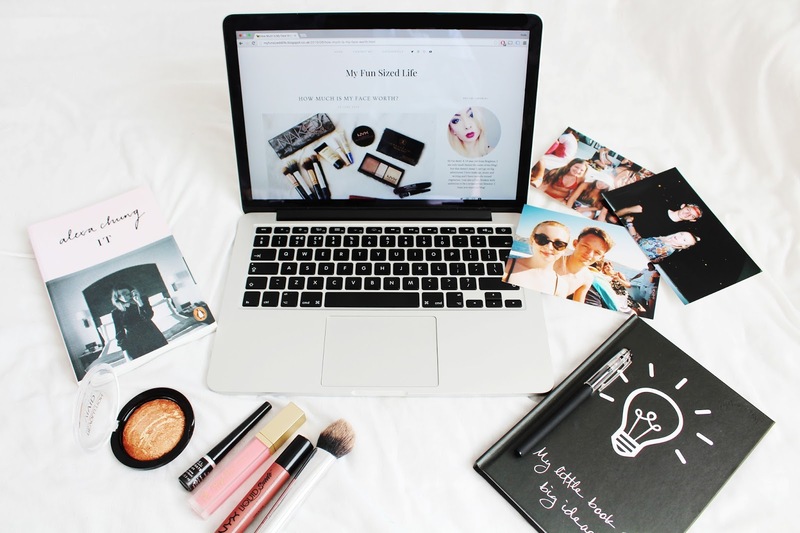 So I have decided enough is enough, it's time for a reminder of the great things about blogging! 1) You get to create your own space on the internet. It's such a good feeling when you finally have the perfect blog theme, or when you look back at your recent posts and think "yaass, I created this!" Ok, so some of your content might be similar to other bloggers in your niche (this is what one blog post complained about) but as long as you didn't copy then it is yours and you should be proud of your little corner of the web! So what if there are a lot of make up reviews within the beauty blogging community or a lot of "top 10 travel essentials" in the travel blog niche? You don't have to have a completely out there idea all the time for your blog to be unique. It's different because it's yours. Kind of carrying on from the first point, you've created a platform for yourself where you can write about whatever you feel strongly about. Maybe that's a review of the latest make up product you bought, or maybe it's a great vegan meal you've come up with - whatever it is, you get to be completely free with it - it's your blog after all! There's nothing better than logging on to blogger and seeing someone leaving a comment on one of my posts, especially when you can tell they have really engaged with it. It's just awesome to know that what I have written has impacted someone enough to make them want to take time out of their day to leave a comment! I have bumped into a few old friends recently who have mentioned that they have read my blog or watched my videos (I have a youtube channel too) and said it was so nice because they feel like they are catching up with me. I was also told that my younger cousin reads my blog (Hi Emma, if you're reading!) and that made me so happy because we live far apart and don't see each other very often! In fact I have had a lot of people like, comment on or just tell me that they enjoy my blog and I never expected them to be in the slightest bit interested! Now this is something that for some reason seems very taboo in the blogging world. I also know that there is a lot of controversy at the moment over brands wanting bloggers to do something for nothing or do things they are not really supposed to do. I read a blog post a while ago complaining about how non bloggers just think we get free stuff all the time (we really don't) and although I totally understand this jibe, it has to be said that a lot of people get the opportunity to work with some super cool brands and receive payment or samples due to their blogs and you have to admit that is a great side to blogging. Now I'm guessing that if you're a blogger then you probably like writing. You've just created yourself a place where you can show off your skills to potential clients or employers - that is cool! 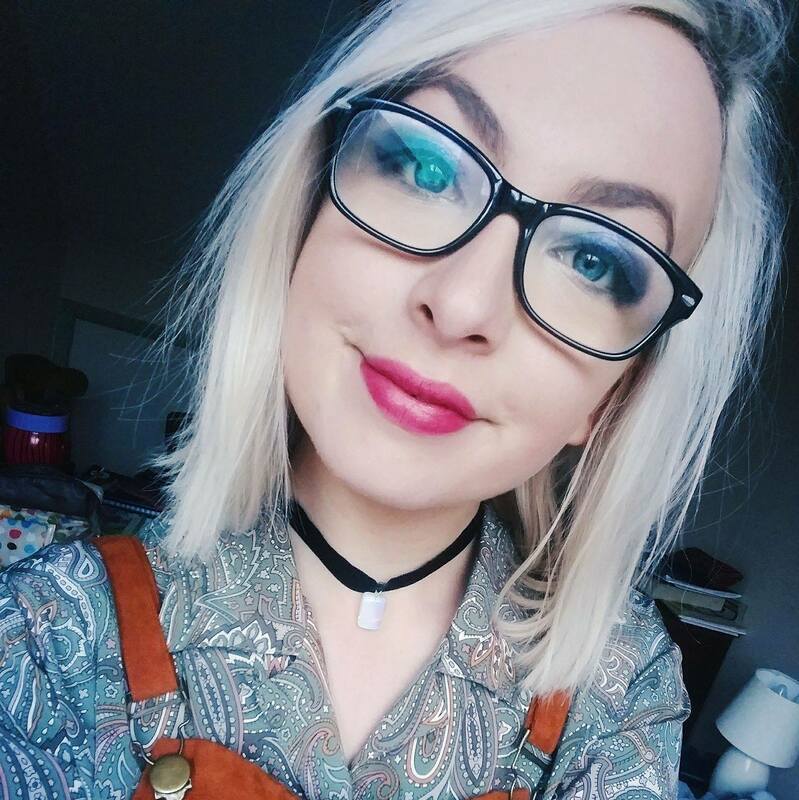 Since starting my blog I have met so many other bloggers, mainly through twitter, and it's awesome to support each other and have other people who understand exactly what it's like to run your own blog! One of the main reasons I started my blog was so that I could look back over my old posts and see what it was I was doing or interested in at that point in time. 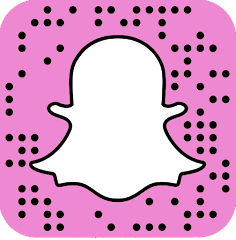 Kind of like a diary I guess, but I'm posting it for all to see and share with me! I hope you enjoyed this post! If you're a blogger then I hope it has been a happy little reminder for you and given you some motivation to keep going! If you're a non blogger then thanks for reading! Maybe I have inspired you to start your own? Tanya Burr is one of my favourite Youtubers ever so you can imagine my excitement when she released new products in her make up range last week! I already have a few of her products and have really liked them, so decided to go ahead and buy all 3 of her new Soft Luxe lipsticks! Not only are her products really affordable, but Superdrug had a really good 3 for 2 deal on so I managed to snap all 3 of these babies up for only £12! 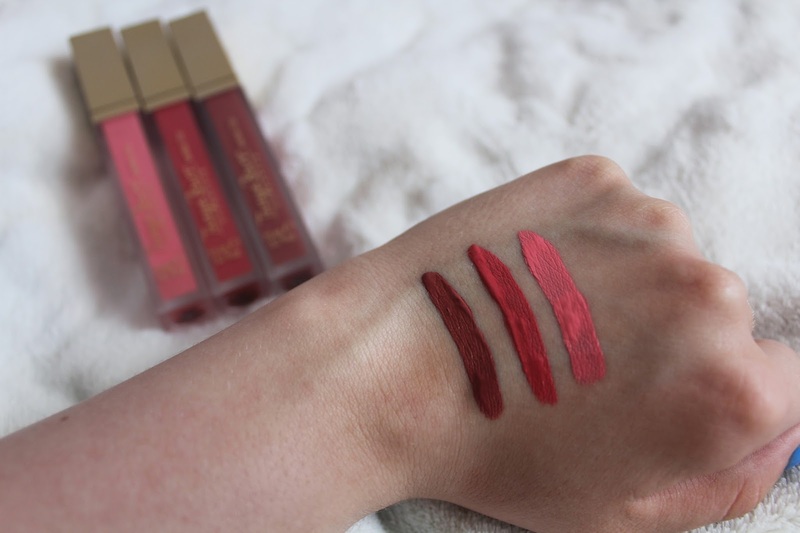 So the lipsticks come in 3 shades: Martha Moo (named after her dog), Puppy Paws and Rhubarb and Custard. They are also all matte which seems to be the in thing at the moment. On the first look I was really happy when I saw Martha Moo because it's a very similar shade to Soft Spoken by NYX, which is my fave lipstick. It's much darker than the other two shades which are more pink. I decided to wear Puppy Paws on Sunday as I was going to the Dogs Trust fun day so I felt it was appropriate! When I applied it I was shocked at just how bright and pigmented it was! Unfortunately though it is way too pink for me and just doesn't suit me at all! I can just about get away with wearing Rhubarb and Custard which is also very pink and again so pigmented, in fact all three shades are. So for me personally I think Martha Moo is more of a staple, every day colour whereas Rhubarb and Custard will be saved for special occasions and I'm not sure if I will ever wear Puppy Paws tbh. Here's a swatch of each colour. For some reason, Rhubard and Custard looks way more red than it actually is in real life. One problem all matte lipsticks have to face is cracking. A way to avoid this is to not let your lips touch for a couple of minutes after applying to let it dry and set. However, I found these lipsticks to be quite sticky and made it very tempting to keep smacking my lips together. Stickiness is a problem I have faced with Tanya's previous lip glosses as well. As a result of this the lipstick does tend to crack - however my boyfriend said he liked the look it created so if you feel the same as him then it shouldn't be a problem for you! When I originally swatched these colours I was pleased with how hard they were to rub off. You can't just use a makeup wipe, you have to really scrub them off! This is the same for when it's on your lips. This is usually a good thing but after realising how Puppy Paws didn't suit me it was a real pain to get off, so make sure you're committed when you apply this because it's not coming off without a fight! They are so sturdy that they barely transfer either, which is great for when you wanna give your boyfriend a cheeky kiss without him ending up wearing the lipstick too! Puppy Paws, which as you can see just doesn't suit me at all! The main problem I have with these lipsticks is that they do tend to crumble after a while which isn't very pretty. Also I find that the lighter two colours can look a bit cakey. 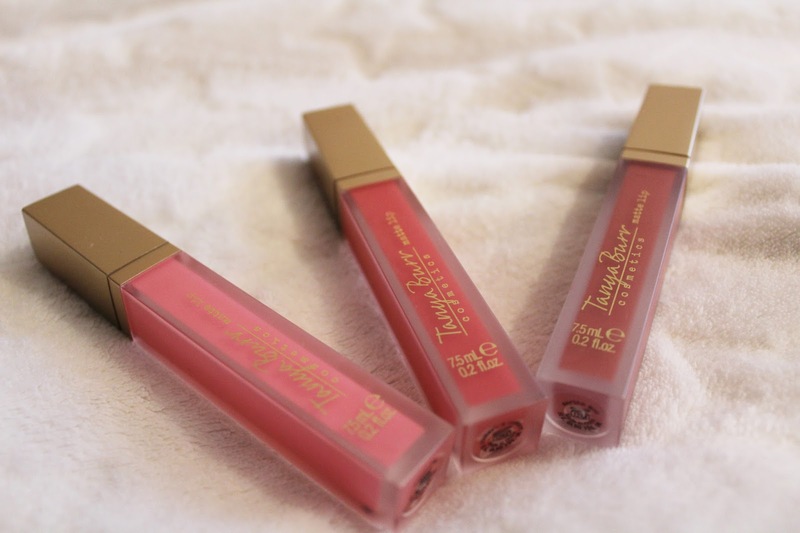 However, overall I really like these lipsticks and for the price they are well worth it! They also smell so sweet and amazing! I really hope she comes out with some more, less pink, shades for me (and hopefully you) to enjoy! Thank you for reading! 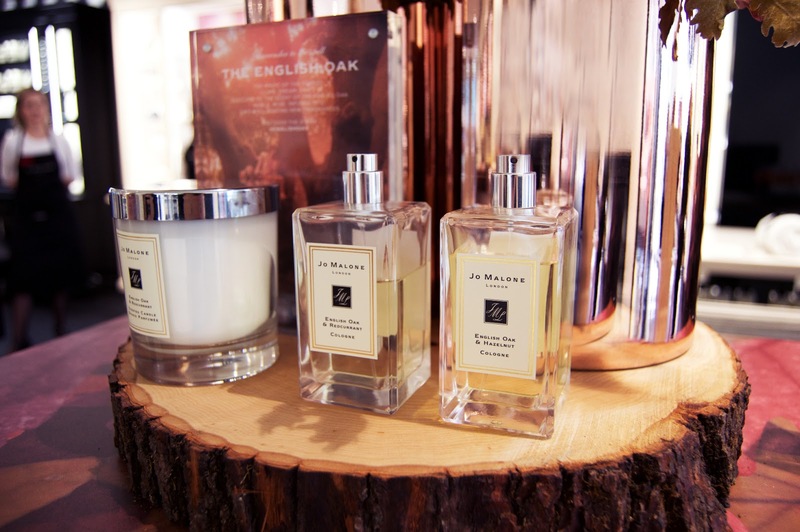 Have you tried Tanya's new products? Let me know in the comments!